A native North Dakotan, received his law degree from the University of North Dakota. 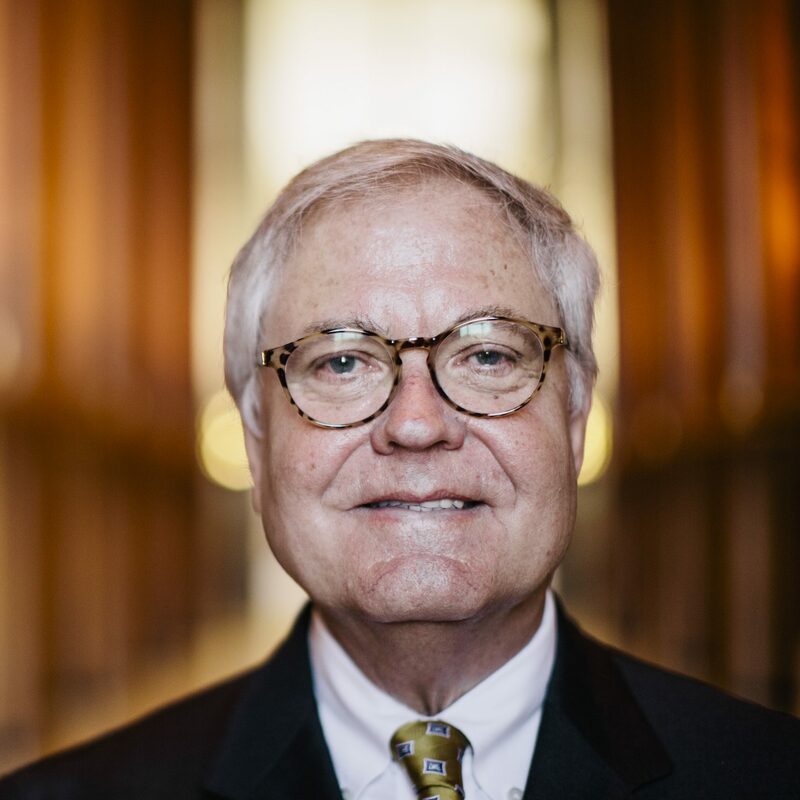 In private practice since 1982, along with service as Special Attorney General for the ND Board of Medicine and the ND Board of Architecture, he brings a wealth of understanding to the team. With over 30 successful years in the legal and lobbying industries, John can leverage his contacts, expertise, resources, and reputation to provide trustworthy and transparent services to his clients. He was elected to the ND State Senate for two terms and served as the Republican Leader from 1986-1990. He currently serves as the Chairman of the Judicial Nominating Committee. These experiences provide instrumental insight on legislative process. John enjoys spending time with his family, with special priority given to grandchildren, and walleye fishing on Lake Sakakawea.